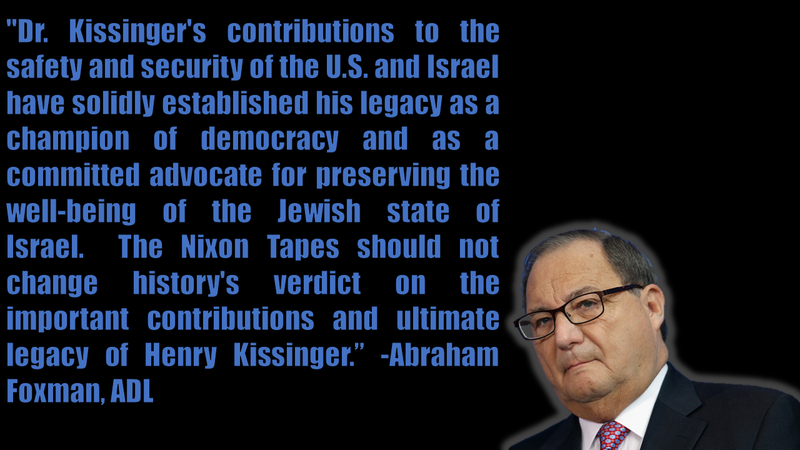 As we continue to discuss the impact of the false charge of anti-Semitism that is attached to the noble name and person of the Hon. Min. 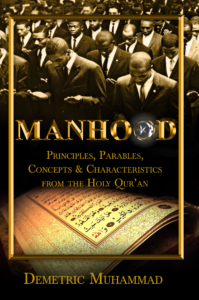 Louis Farrakhan, we go back in history for today’s blog post and look at the great and magnificent work of the Muslims prior to 1975 under the direct leadership of the Most Hon. Elijah Muhammad. One of the Most legendary accomplishments and achievements of the Nation of Islam prior to 1975 was the Hon. Elijah Muhammad’s work to feed the Black Community healthy and nutritious food. Not only did the Muslims do this through establishing restaurants, catering services and the teaching of the How To Eat To Live dietary program, but the Most Hon. 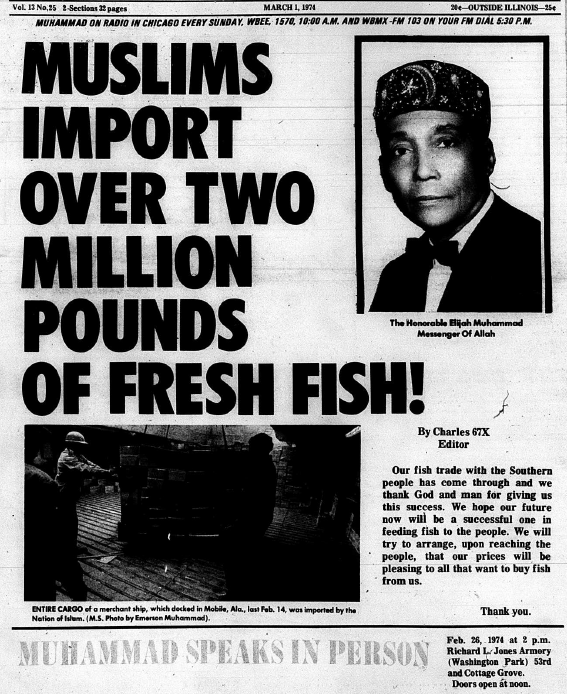 Elijah Muhammad also imported millions of pounds of fish from the country of Peru. During this magnificent work, the Black community was the beneficiary of affordable, clean and healthy foods. 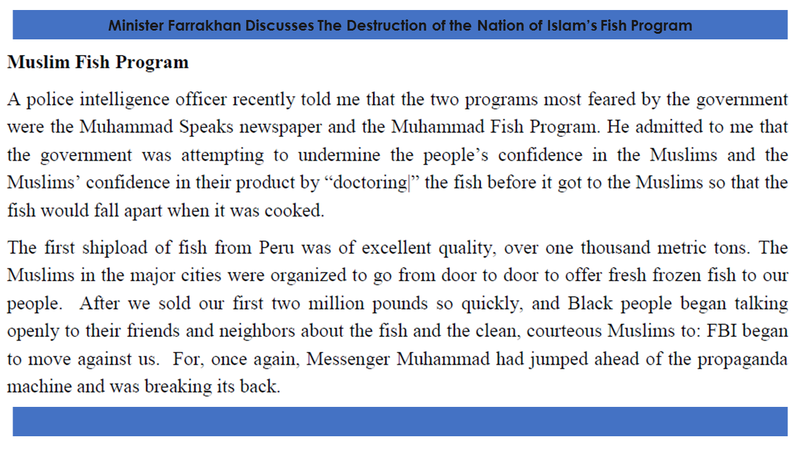 The Nation of Islam dispatched a door to door fish sales force in many of the major cities in America. This endeavor to help solve a major problem of access to an affordable healthy protein source was also a part of the ideology of “Universal Blackness”, that is at the heart of the Most Hon. Elijah Muhammad’s message. In the importation of fish, the Nation of Islam had established a business relationship with the Peruvian government and had began to involve itself in international trade and commerce with a nation of people who are -like Black people in America-also people of color. To be in a healthy business relationship with our Black brothers and sisters from Peru was a major move toward the larger goal of gaining for the Black man and woman of America, nationhood status. This program was so successful, it attracted the attention of the U.S. State Department. Never forget, that the Nation of Islam, and other Black groups who did not believe in the white liberal ideal of integration, had been profiled by the FBI. The Nation of Islam was as a target of the FBI’s COINTELPRO(counter-intelligence program) and was labeled a “black nationalist hate type organization”. The Black Panther Party had also been labeled as such a group, and it became a target of infiltration and neutralization by the federal authorities. 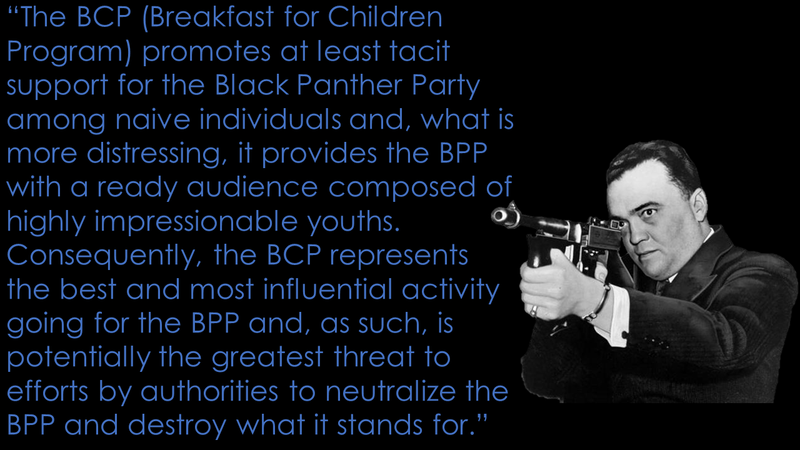 In fact, one of the most troublesome aspects of the Panther Party Programs, as judged by the FBI, was its free breakfast program for children who lived in poor neighborhoods. 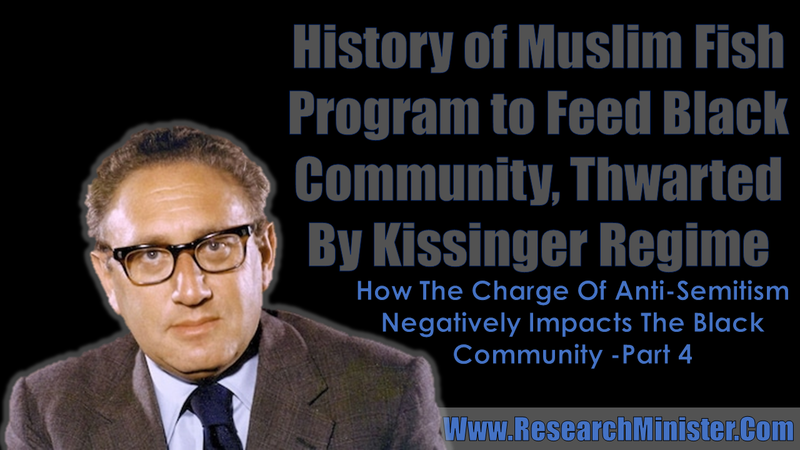 The Muslim fish program provided numerous jobs for young men and women who became a part of its ambitious goal to feed the Black community health and nutrition. 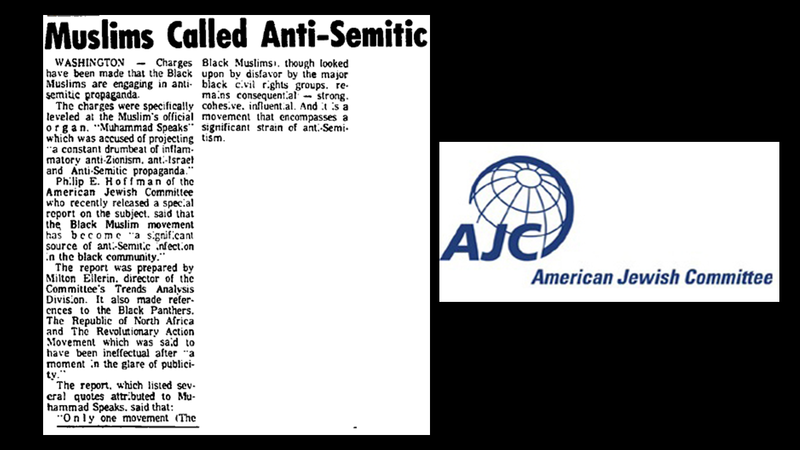 During this time period of economic gains and a building momentum of the Nation of Islam’s programs for Black progress, there came the American Jewish Comittee’s(AJC) report labeling the Nation of Islam as anti-Semitic. This report by the AJC, when viewed in light of the history of the ADL, AJC and SPLC having a special relationship with law enforcement and governmental agencies is noteworthy. 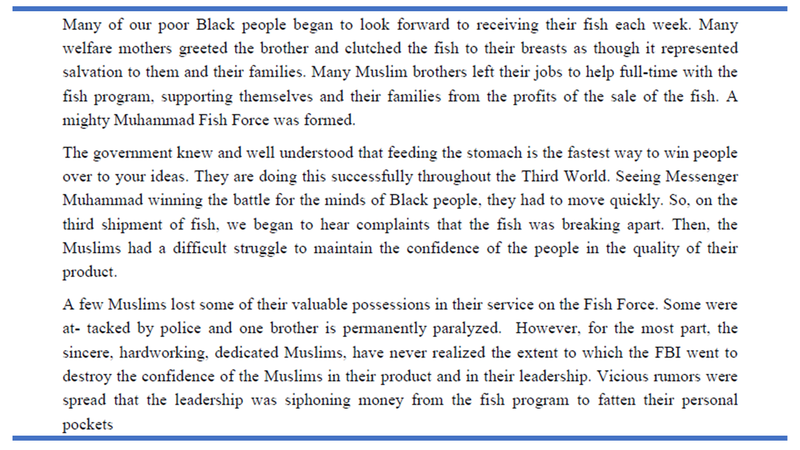 It was after this report, and the media’s circulating it, that the Nation of Islam’s work to feed the Black community with fish was sabotaged. The Hon. Min. 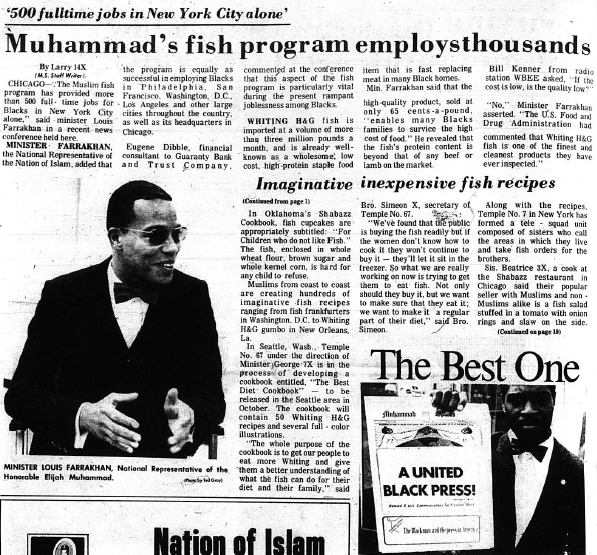 Louis Farrakhan in volume 1, number 2 of the Final Call newspaper discusses the impact of the fish progam on the Black community, and what the U.S. State Department did to interfere with the Nation of Islam’s fish program. Muhammad Speaks Editor, Bro. Charles 67 X (now known as Askia Muhammad) first publicly discussed the State Department’s meddling in one of his excellent editorials written for the paper during that time. Again, the reader should be reminded that nothing in the history of the Nation of Islam exists to justify the “anti-Semitic” labeling. In the history of the NOI, there aren’t any acts of violence against the Jewish people, despite groups like the Anti-Defamtion League (B’Nai B’Rith) insisting we be labeled as “anti-Semitic”. 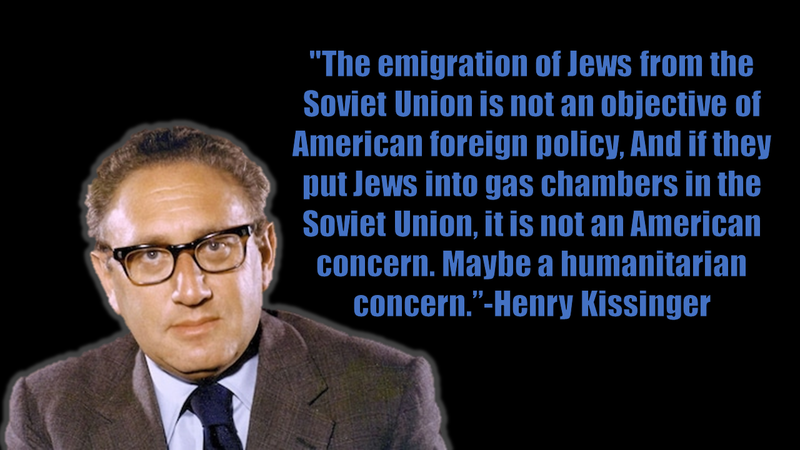 That the U.S. State Department under the leadership of Henry Kissinger would meddle in the business agreement between the Nation of Islam and the Nation of Peru after the American Jewish Committee’s report charging us with anti-Semitism is important.